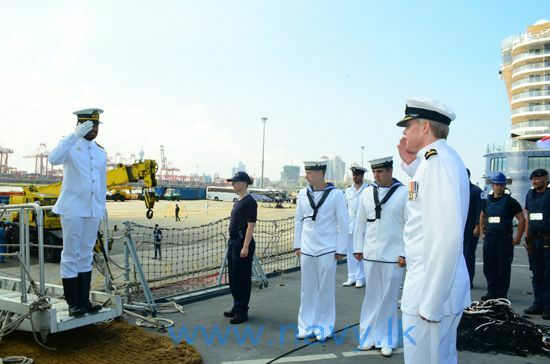 A British navy vessel arrived in Colombo and carried out a joint naval exercise with the Sri Lankan military last week, despite continued concerns of impunity for rights violations committed by Sri Lankan troops. HMS Montrose and its 200-strong crew was welcomed by the Sri Lankan navy on arrival, and took part in a “joint naval exercise with Sri Lanka Navy vessels” according to a British press release. 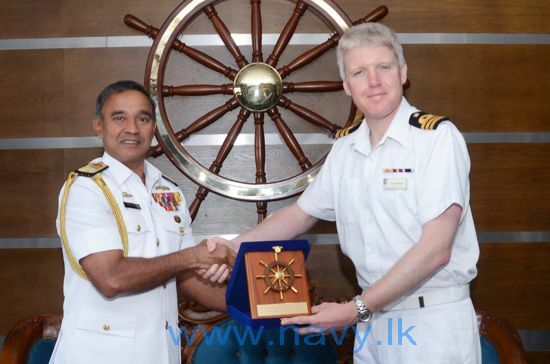 The commanding officer of HMS Montrose also met with the commander of the Sri Lankan navy, where an official military website said they “shared thoughts on matters of bilateral interest and mutual importance”. The Sri Lankan military has expanded its ties with several international armed forces in recent years, taking part in joint exercises and international programs. The British government has been criticised for its engagement with the Sri Lankan security forces, which has included Police Scotland training members of Sri Lanka’s notorious Special Task Force (STF). In December 2017, undercover footage provided by Yardstick films in another investigation by Phil Miller, revealed deep ties between Scotland’s police force and STF.